Eddie, has given his time back to the community and has done so without any hidden agendas, just a passion for the game and uses the game to teach life skills. He is a great role model. I am privileged to have known him and coached in the same league as him over the last 15 years. I had the pleasure of playing with Eddie at the World Police and Fire Games in Belfast last year and I can honestly say he is one of the nicest and most helpful people I have ever met, He really does love hockey and he loves teaching. A great role model for anyone who plays the game. 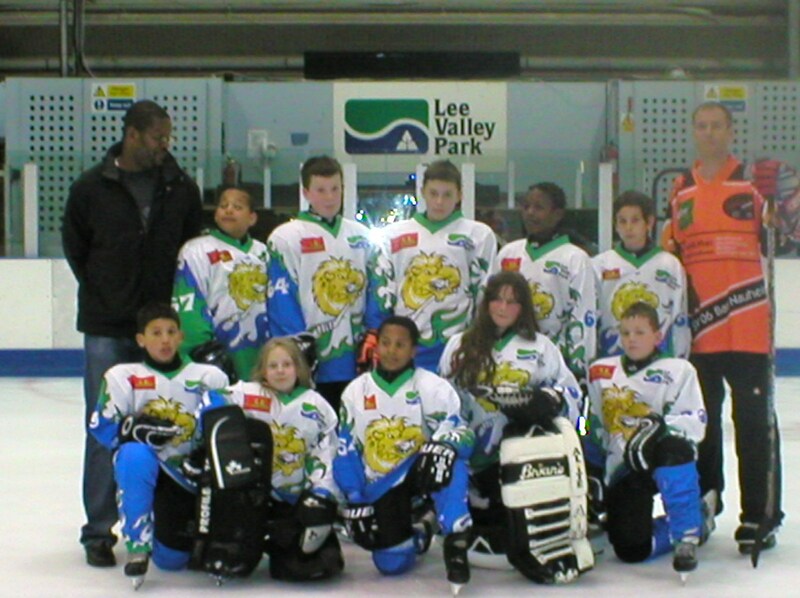 I had the pleasure of watching Eddie play for Lee Valley Lions, and I can certainly say he was much older than 14 when he arrived at LVIC. I would guess he started out at Sobell in Islington at that age. Lovely report though!